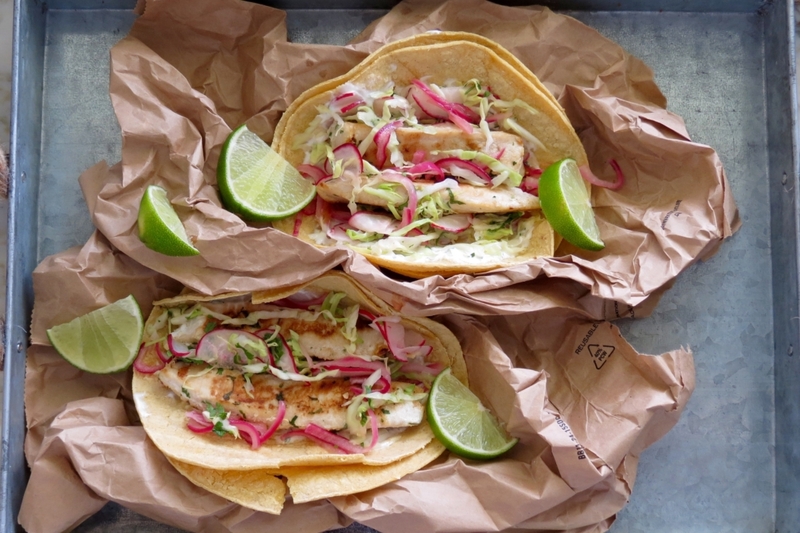 These fish tacos have layers of great flavor. I hope you love them. I used Marlin for these but you can use any white fleshy fish such as Mahi-Mahi, Halibut, Basa or catfish.